Curiouspomeranian.us are criminals. Their goal is to steal your money. 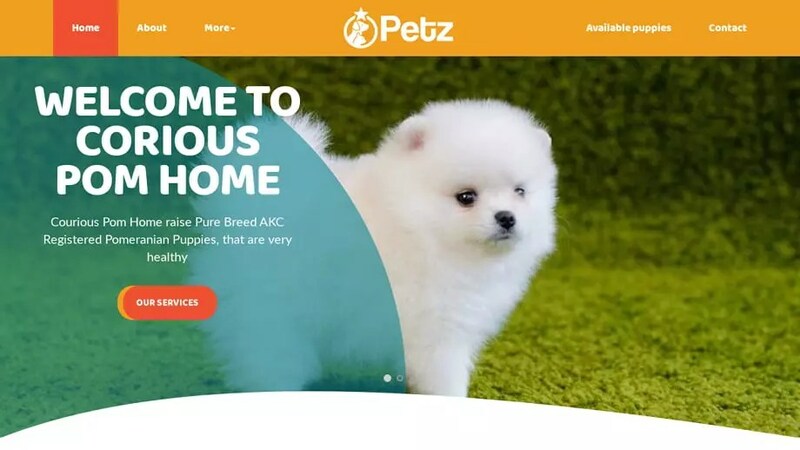 These scammers offer huge discounts that no actual pomeranian puppy breeder would ever offer.If you see an offer that is too good to be true, it probably is. After you have paid the (hugely discounted) initial fee for the puppy you will be introduced to the “shipping company”. Curiouspomeranian.us was registered on October 12, 2018 with NameCheap, Inc. .
Curiouspomeranian.us was registered using the email address hussainamjad9888@gmail.com. It was registered 5 months and 6 days ago on October 12, 2018 and expires October 12, 2019. To look at it another way, this “company” only started October 12, 2018 and does not plan to be using the website after October 12, 2019 as it has only a 1 year registration. Curiouspomeranian.us was registered with the domain registrar NameCheap, Inc..
To send an abuse report to NameCheap, Inc. please click the red button below and complete the email to help shut down Curiouspomeranian.us!